The Marshall University Foundation Inc. was chartered on January 3, 1947 as an independent non-profit organization to receive, invest, administer and disburse private resources in behalf of Marshall University. Gifts to the Foundation add a margin of excellence over and above the appropriate level of state support and are not intended to replace state funds. The Foundation plays a crucial role in providing the support critical to the continuing success of a nationally prominent University. This Foundation is dedicated to providing this service in a professional and personal spirit of respect, honesty, cooperation and goodwill for the benefit of the University.  The mission of the Marshall University Foundation Inc. is to maximize continuous financial support for Marshall University and its students by soliciting, receiving, investing and administering private gift support. 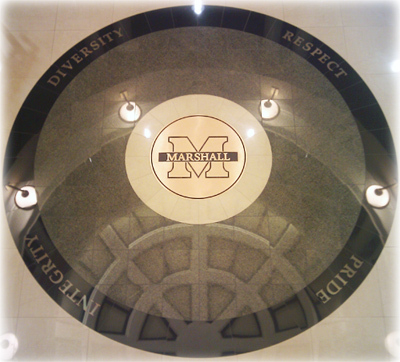 The Foundation is committed to providing professional service to Marshall University, its students and donors. The Marshall University Foundation Inc. will support and strengthen the continuing development of Marshall University by creating a culture of philanthropy, volunteer leadership and exemplary fiduciary responsibility. Integrity – We maintain the highest ethical standards demonstrating our dedication to the principles of honesty and truth. Respect – We value all individuals and shall treat them in a professional, courteous and respectful manner. Diversity – We hold in high regard the different backgrounds, talents and points of views of all individuals. Pride – We strive for excellence in all endeavors and being the best in fostering relationships with supporters of Marshall University.